starting the week with a cocktail is perhaps not the best idea, but when it tastes as delicious as this it is a surefire way to banish any monday blues you might have! this is inspired by a vesper martini, which is james bond’s drink of choice in casino royale and which he names after double agent vesper lynd. the twist here is that we used homemade damson vodka rather than plain vodka, which adds a lovely fruity flavour to balance with the gin’s more floral character. 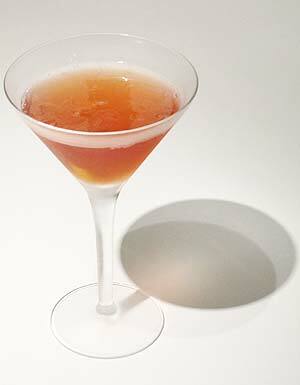 shake, with ice, 2 shots of damson vodka, 1 shot of gin and 1/2 a shot of lillet blanc. strain and serve with a twist of lemon zest.